Mack Rhoades is the new Athletic Director at the University of Missouri-Columbia. He talked with KBIA's Darren Hellwege on a recent episode of Thinking Out Loud. Hear new episodes of the program each Tuesday afternoon at 6:30 on 91.3FM. KBIA's Darren Hellwege sat down with the new MU athletic director in his Mizzou Arena office. Rhoades praised the staff he has met so far at MU. He said that they have helped him with his "listening and learning and meeting with individual staff members. I let everybody know that I them I would visit with all of them." The guest seat in Rhoades's office stays warm: he has so far met personally with 175 of the department's 300 staff members. New additions to the staff under Rhoades include recent hires to work on development and communications. At $92 million this year's MU Athletics budget is big especially compared to many departments on the MU campus. Rhoades said that his department is auxiliary to the University and gets an allocation this year of $1.5 million from MU. The majority of funds come from sources external to the university, said Rhoades. The athletics program - right or wrong - is what a lot of people at least initially identify the University of Missouri with and we talk about it being the front porch of the university and we may not be the most important room in the house in terms of the university, but we certainly are the front porch. We do a lot for the university in terms of it's reputation. Rhoades cites six to seven home football games each year as being a regular and major economic driver for Columbia. Mack Rhoades believes running a school in the Southeastern Conference job is not a big leap forward from Houston. Missouri's new athletic director takes over next month and said he'll be leaning on Mike Alden for advice during the transition. He said the challenge will be to continue the momentum led by Alden the last 17 years. 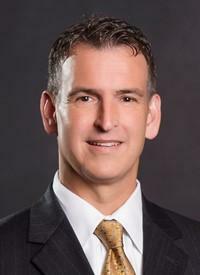 In a press release Monday, the University of Missouri announced Mack Rhoades will begin work as the new director of Intercollegiate Athletics at MU in late April. Rhoades has been the Athletic Director at the University of Houston since 2009. Before that, he was the AD at the University of Akron. 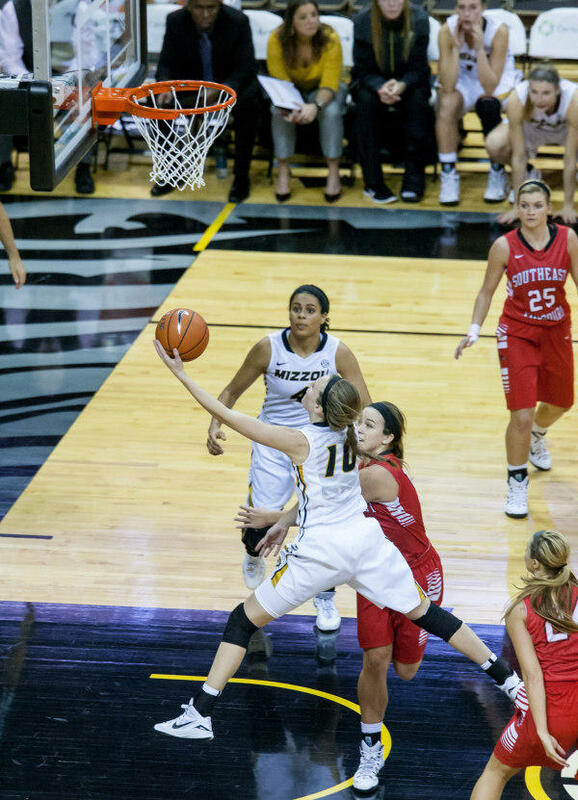 Rhoades will take part in a press conference Tuesday afternoon on the MU campus.